Looking to book your next Corporate Event, Holiday Party, or just wanting a designated place to get together with friends? Look no further. Contact our management team about scheduling your next private event (314) 772-9501. 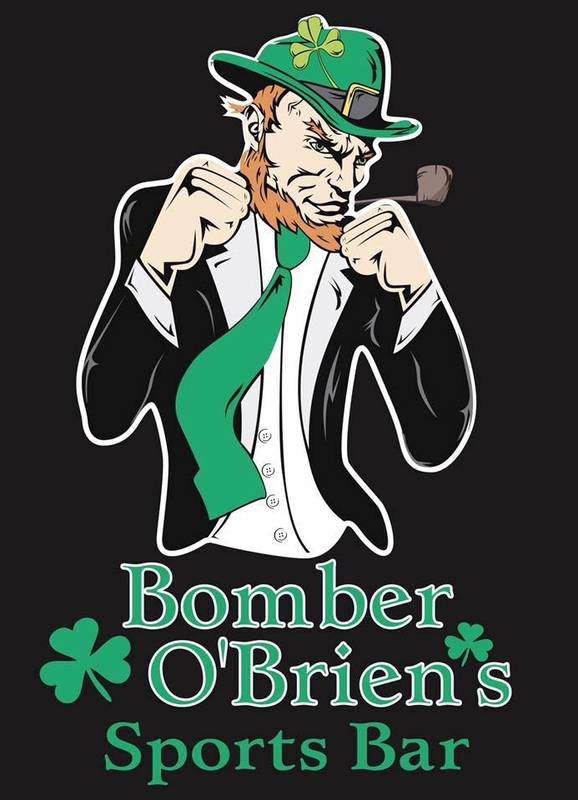 If there’s a reason to celebrate, Bomber O’Brien’s can accommodate! Are they flexible with the dates and times in case things need to be changed? Do they have good service, food, and drink specials to accommodate a large crowd? Is there a set catering or event menu or can we make special requests? Is there ample parking for people traveling? Do they have a Shuttle for Sporting Events and/or Concerts? What kind of entertainment do they have for some friendly competition?